With the total lion population decreasing by over 40% in the last 20 years, it’s clear that we’ve taken this majestic animal for granted. 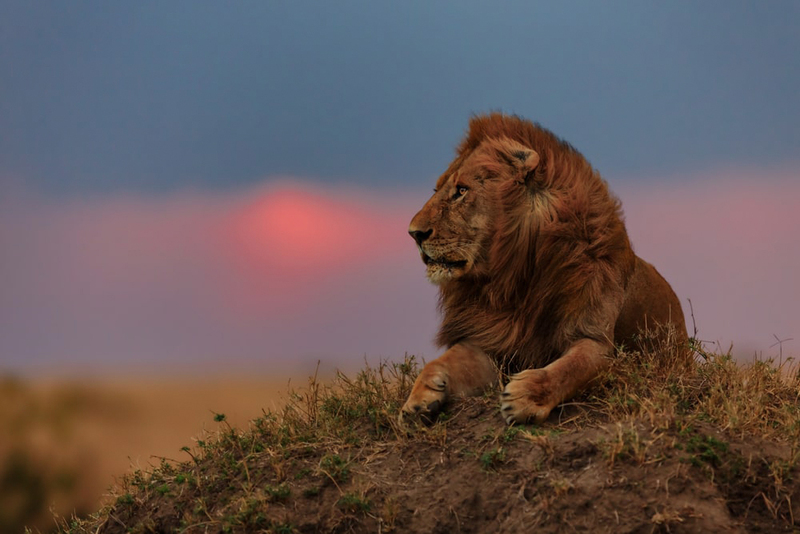 Although conservation programs have been put into place to protect and secure the future of the African lion, the resources needed for such an endeavor far exceed the capabilities of local authorities. Here’s the good news: there’s still hope that we can protect the African lion. However, we need to do more than we currently are to increase the number of big cats that roam the plains of the dark continent. If conservation organizations don’t assist them, lions don’t stand a chance against the rapid pace at which humans are damaging their environment. We’re talking here about the transformation of land for agriculture purposes, the toxic and dangerous proximity of big settlements and the lack of natural prey. We need to invest at least $1 Billion a year to secure a viable future for lions and other big African predators. Right now, protected areas are severely underfunded, with only $381 Million invested yearly. The astonishing sum of $1 Billion was the result of a financial study from 2017, and it shows how much we need to do regarding resources to protect African lions and secure a healthy lion population of 80,000 specimens and more, a number which would erase them from the list of endangered species. The funds would go into equipment, transportation, staff to secure the area from poachers and specialized employees like veterinarians and conservation experts that can lead the conservation programs. The funds would also go into keeping the lion territories untouched and fit for this big cat’s needs to hunt, move around and settle in healthy groups. This considerable effort is critical for Africa and the world because it saves more than lions: it is meant to protect their home and the hundreds of other species that thrive if the population of these big predators is healthy. Doing otherwise would change Africa’s face forever, leaving us with nothing but regret for not stepping in earlier. Check out our other blog articles for more about conserving the beautiful continent of Africa.